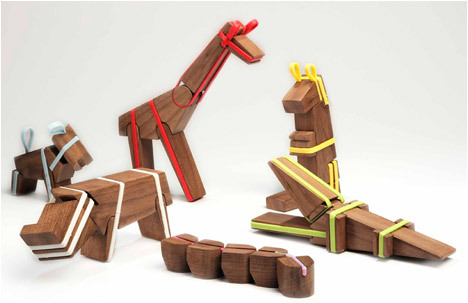 Isaac is a 2010 graduate of the Industrial Design Department at the Holon Institute of Technology. 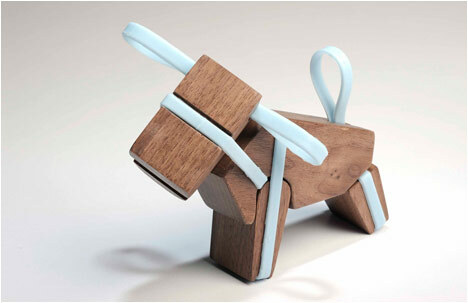 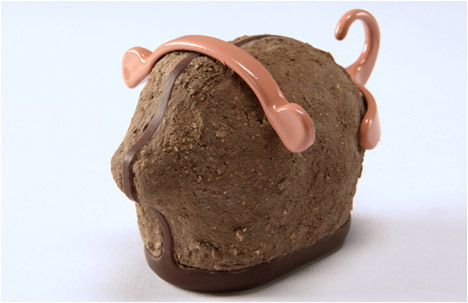 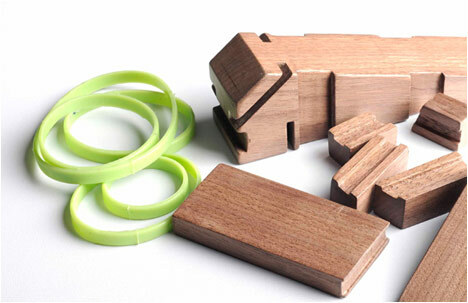 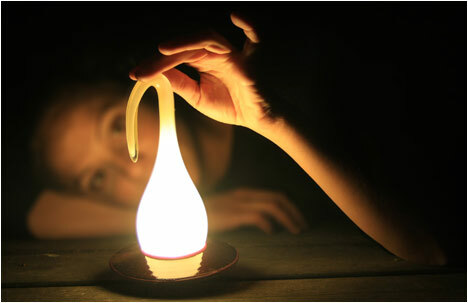 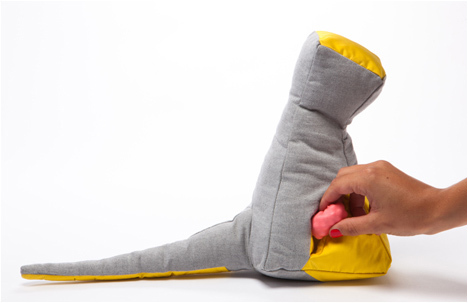 ConnecToys are toys based on connections between different materials. 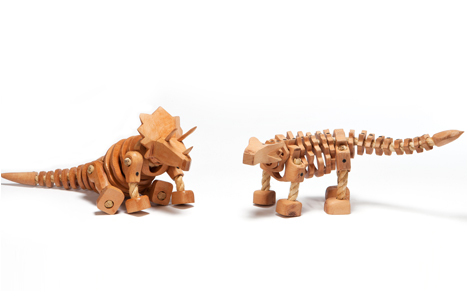 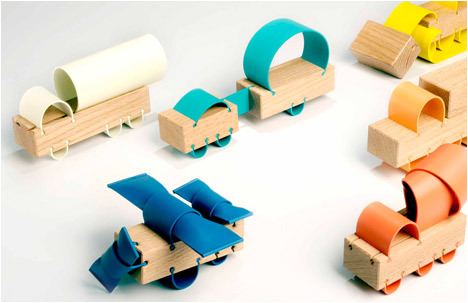 The toys are a result of research that focussed on how materials can be connected, disconnected and create movement.